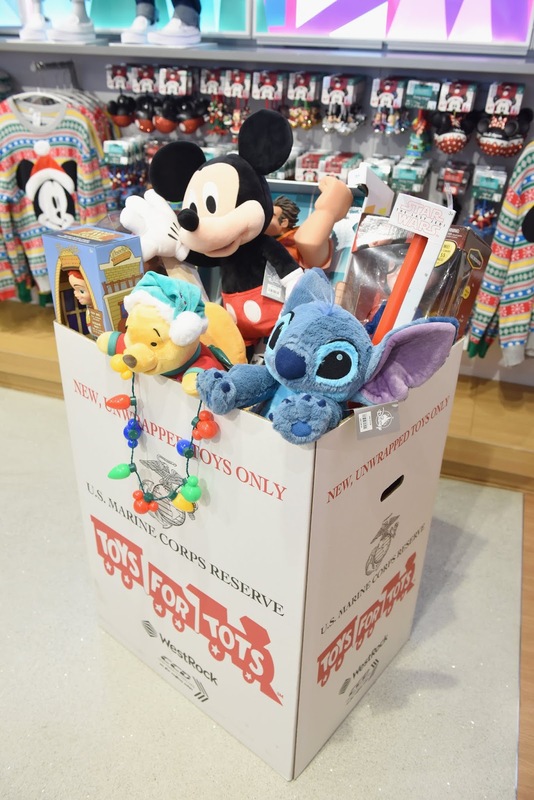 The Disney Store is partnering with Toys For Tots! Hilary Duff was on hand with the Toys For Tots Marines to kick off the fun! It's the most wonderful time of the year! As part of the “25 Days of Christmas” celebration on Disney|ABC Television, for every new, unwrapped toy donated at a Disney store in the U.S. or online through shopDisney.com, Disney store | shopDisney will donate $5 to Toys for Tots, up to $1 million. The campaign runs through December 15, 2018. The annual "25 Days of Christmas" event is being celebrated across Disney|ABC Television with holiday-themed programming airing across ABC, Freeform, Disney Channel, Disney Junior and Disney XD throughout the month of December. PSAs related to the Toys for Tots #25TonsToyDrive will air across all networks, as well as DisneyNOW and Radio Disney. 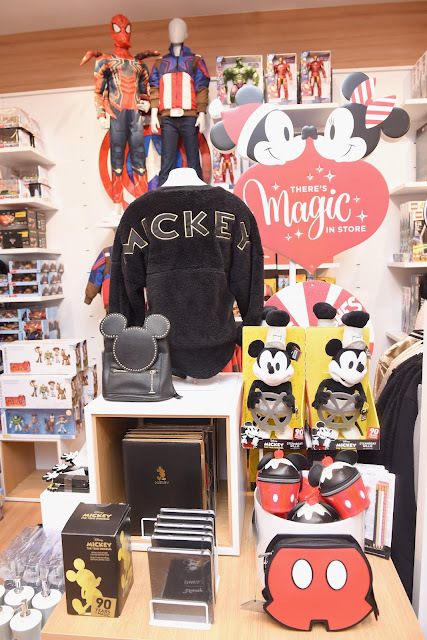 We love that Disney is a company that gives back with thoughtful initiatives.